The Home Purchase Sentiment Index (HPSI) dropped 2.7 points to 83.5 in November. Over the year, the HPSI dropped 2.3 points, said Fannie Mae. 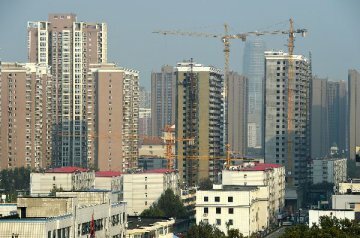 Home prices in Chinese cities increased at a slower pace in 2018 and are expected to remain stable. 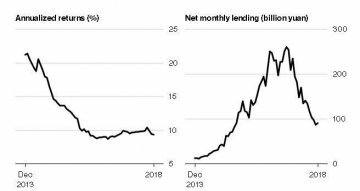 The number of Chinese peer-to-peer lenders may drop by 70 percent this year, a research firm that tracks the industry says. 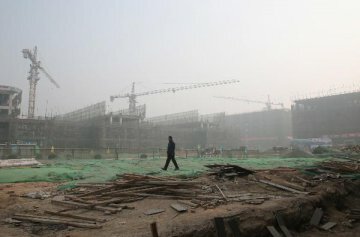 Chinese investors will likely continue beating a retreat from the world’s top commercial real-estate markets in 2019. 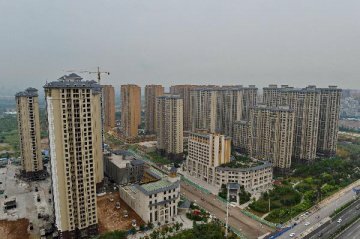 China's leading real estate developers are expected to grow at a moderated pace after stellar growth in 2018, the China Daily reported Wednesday. Investment in student housing is expected to hit double-digit growth in the next three-to-five years, industry experts have said. 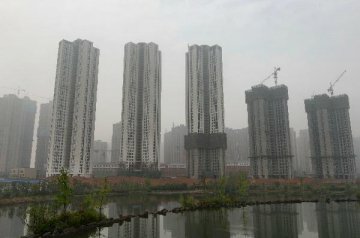 China’s biggest-ever overseas property buying spree reversed course in dramatic fashion in 2018. 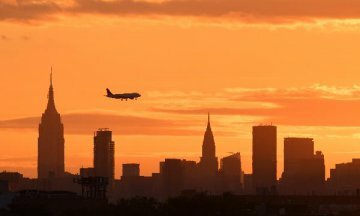 ​News that some local governments have eased restrictions on housing sales hit the headlines this week. 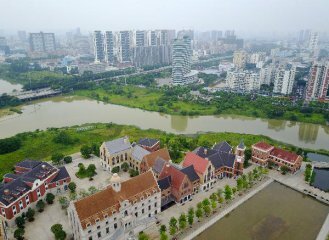 Heze in Shandong province has become a topic of heated discussion after it decided to relax its home sales ban, becoming the first Chinese city to do. 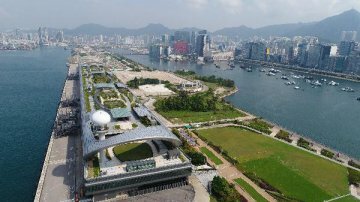 Hong Kong property prices have fallen sharply and look set to continue their downward trend until the end of 2019. 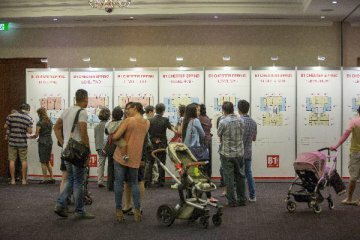 The country's housing sector is becoming more rational as the property market continued to cool down in November, said experts. 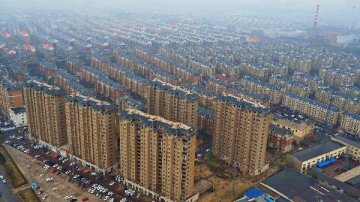 Home prices in major Chinese cities largely remained stable in November as local governments toughened up control of the housing market.